This book was recommended to me by a friend, and I’ll recommend it to you. There’s a lot here, so I won’t try to unpack it all. But, the basic core here is that it’s a book about moral psychology, or what you might call an empirical look at human morality. The author argues that different cultures and groups (he puts especial focus on liberals vs. conservatives vs. libertarians) often disagree because their moral frameworks emphasize different aspects of shared moral values. 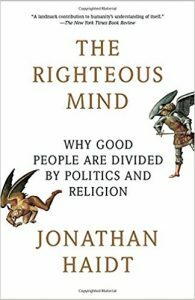 This is interesting on its own, but Haidt adds an argument about how and why humans tend to view their personal moral value system as the only true one, which results in uncooperative “righteous” behavior. This is an interesting approach, especially in that it turns what most people would call “outrage” into “righteousness” which reframes it in a way that’s interesting to consider. I’m not sure I’m down for all of it. In particular, there’s an argument about group selection that (like a lot of arguments about multi-level selection theory) seems to me to be semantic to a large degree, and perhaps to overplay the idea that group selection is some sort of scientific heresy. At least in my experience talking to biologists, the general view has been “there’s a version of group selection that, if defined the right way, we all accept.” But, maybe that’s my limited view as someone who wasn’t a biologist in the 70s, and who hasn’t ever picked a fight with Richard Dawkins. But, Haidt does a great job of offering a pathway to understanding each other in an increasingly polarized political climate. That, and all the interesting facts and arguments, make this a very enjoyable read. This is a graphic novel about the author’s life growing up during the Iranian Revolution as the daughter of secular leftist parents. It’s not the most beautiful of graphic novels, but the art hits the right tone. Although I enjoyed it, and recommend it if you’re interested in the history, I have trouble putting it on the same pedestal as books like Fun House by Bechdel. Bechdel’s book both recounts stories from her life and weaves them into a sort of visual poem. 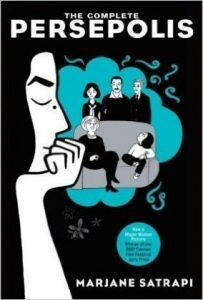 Satrapi’s stories are fascinating (viscerally, they are more interesting than Bechdel’s), but they don’t really come together as something. 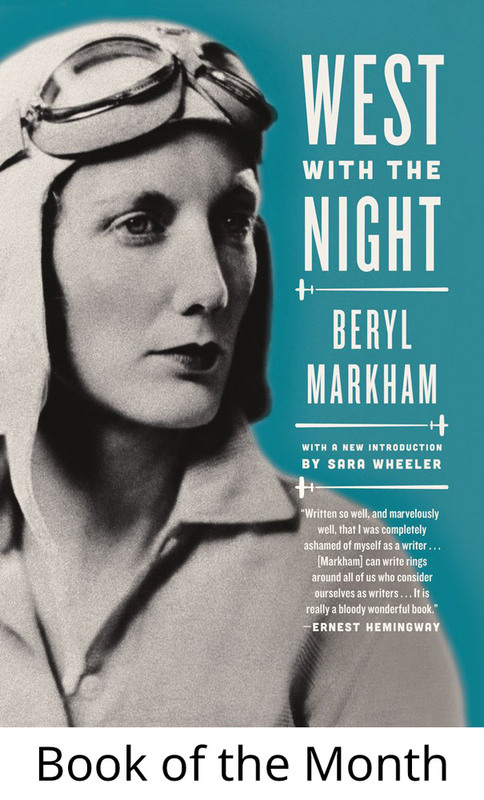 They are vignettes from her life, and that of itself is quite enjoyable, but I came away wanting something more. Perhaps it’s just my ignorance, but it wasn’t clear to me why a story or moment went in one place and not another, other than mere chronology.